Searching for a gift your friends will love without wrecking havoc on your wallet? With all the friends and loved ones in our lives, gift gifting is so very fun (though sometimes exhausting, haha) but it can get expensive! 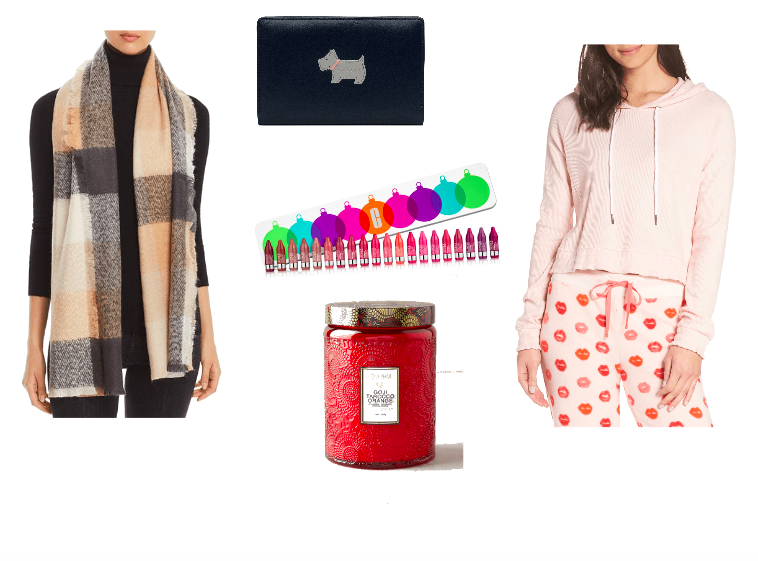 Not to worry, I've got some make-them-merry gift ideas that are all under $50. From soft, snuggly scarves to personalized throw pillows these are some of the greatest ways to gift those you love. Femininely adorned lanyards are the perfect choice for your ID toting friends. A festive coffeetable book is a must for the chic home decor darling. Wondering what to get that homebody? This cozy pj hoodie has her name all over it. The beauty sleep lover will love this eye mask and won't ever want to be without it. All of these options and others are linked in the thumbnails for you down below. Hope they give you some great ideas for gifts they'll love. 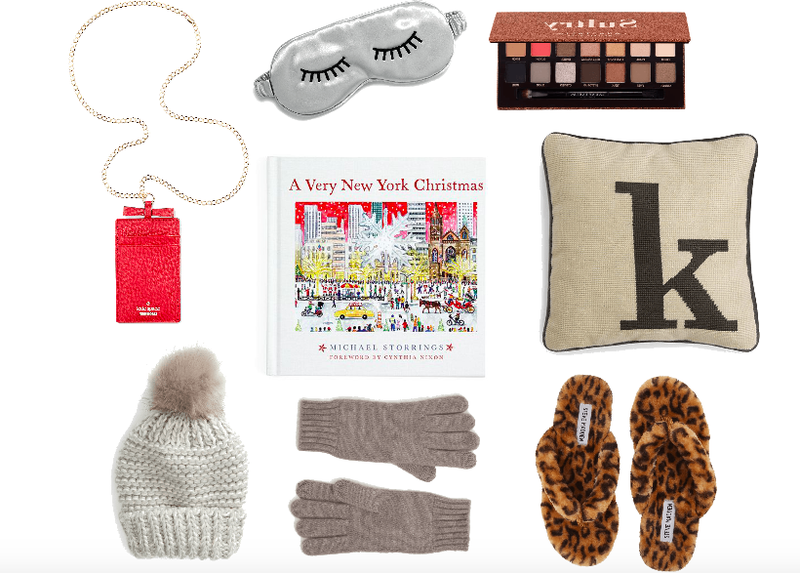 Check back all December long for more gift guides for everyone on your list this year!